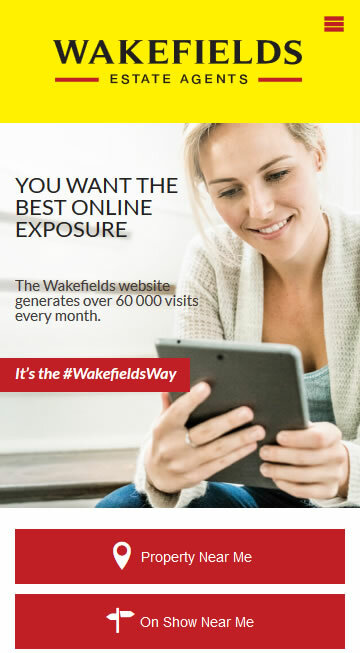 Wakefields Estate Agents is a family owned residential property business that has spanned 74 years and four generations, Wakefields Real Estate is a professional and reliable company with years of experience and expertise advising both buyers and sellers on the best possible outcome. 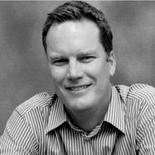 This consistent support of buyers and sellers has seen them grow into the largest independent non-franchised real estate company in the KwaZulu-Natal province. 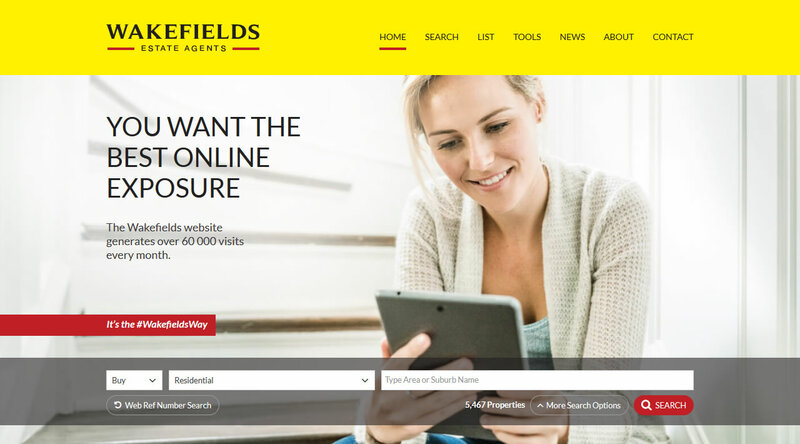 Prop Data have been responsible for Wakefields' Digital Marketing and upgrades to our corporate image since November 2013. They have been amazing in taking our brand and digital presence to a new level and it's been a move that I am ecstatic about. The response of our clients and agents to the change has been exceptional!